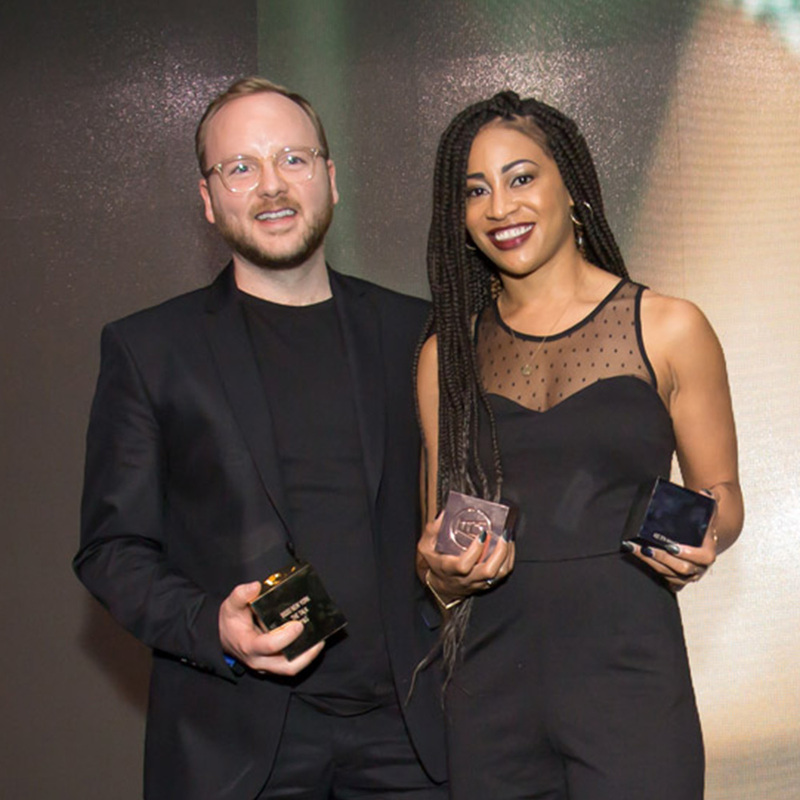 The One Club For Creativity supports and champions the successes of the global creative industry the whole year through, and our efforts culminate every May with Creative Week, a five-day New York City ovation to the advertising and design community. Creative Week is equal parts inspiration and celebration. By day we aim to enlighten attendees through workshops, discussions, panels, open houses and much more. And by night? We roll out the red carpet to honor the very best creative work of the past year through four evenings of iconic award shows. WIN PENCIL. DRAW RESPECT. That's the tagline for The One Show 2019, and it finally comes to life during two incredible evenings. Gold, Silver and Bronze Pencils will be presented to creatives from across the globe who raised the bar from the "big idea" to flawless execution. 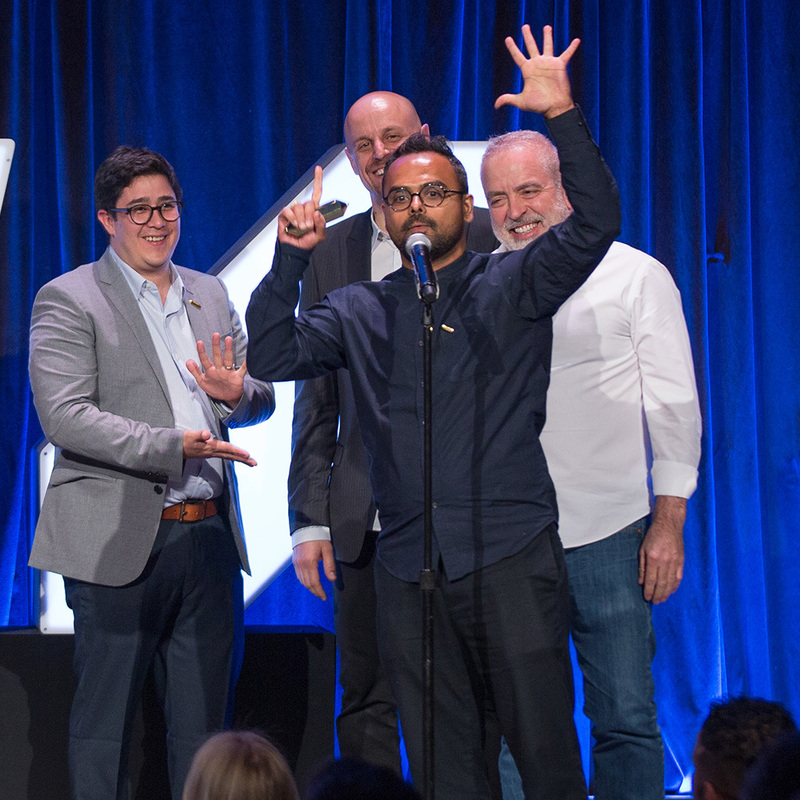 Creative Week's slate of awards ceremonies begins with a bang, as we present the ADC 98th Annual Awards. The near century long commitment towards craftsmanship comes to a head at this stupendous gala, where the very best in the industry will be awarded. The next generation of creatives is gearing up to take this industry by storm! They're hungry, they're talented, and soon they'll be Young Ones winners. Join us as we award Pencils, Cubes and other accolades to college students from around the world and across many disciplines. Prepare to be engaged! The One Club Creative Summit brings together top industry leaders and creatives for a full day of provocative keynotes, panels and workshops, with the goal of showing you a different perspective or a unique story. Created exclusively for C-suite creatives, owners and other agency upper management, the Executive Creative Summit is a day and a half of specialized discussion sessions featuring top leaders from around the globe. Start your day with a jolt of inspiration from unique glimpses behind the doors of some of New York's best agencies, design firms and digital shops. Each Daybreak Session is intended to be small and intimate, in order for guests to tour the studios and get to know the people behind the work.